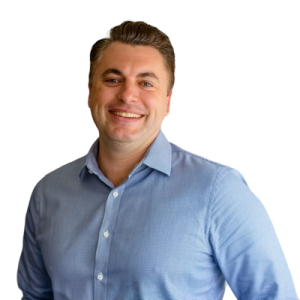 Julian began his career in financial services with a major bank in 2001 before turning to Financial Planning and becoming an adviser in 2002. Since starting his own firm Plenary Wealth in 2005 Julian has built a reputation for providing quality advice to a range of highly motivated and successful individuals and business owners. Julian believes that providing quality financial advice is not just about telling you how to spend and invest your money. The money is just the means to the end. By helping clients to understand what money can do for their life, the peace of mind it can create, and the greater level of certainty and overall happiness that can be delivered, Julian guides them towards achieving financial success. For Julian’s services contact us today.